Freedom Rockz: Merry Christmas & Happy New Year ya all! Merry Christmas & Happy New Year ya all! 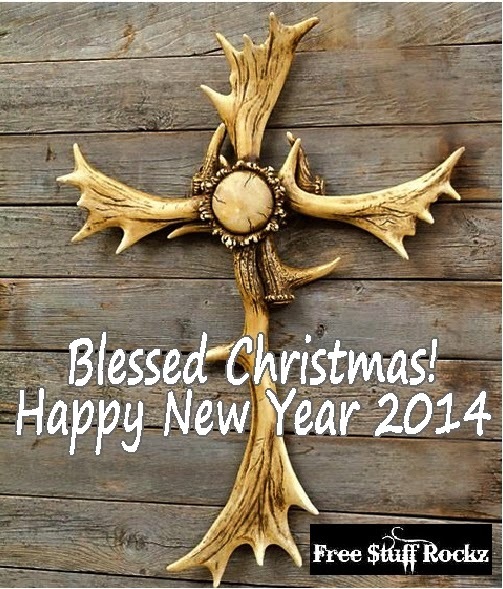 We hope everyone has a blessed Christmas! We hope you & your family are blessed above all you could ask or think in 2015! Happy New Year Ya all!! From Free Stuff Rockz & Family!